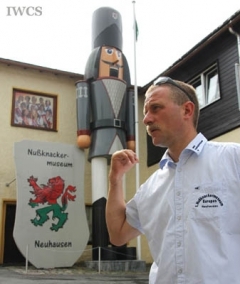 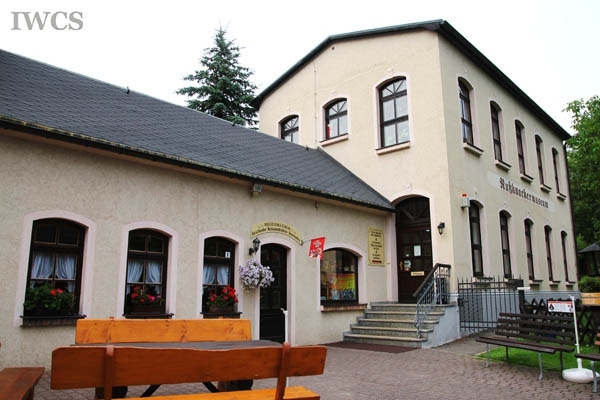 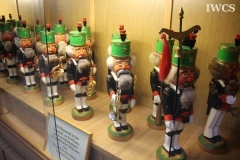 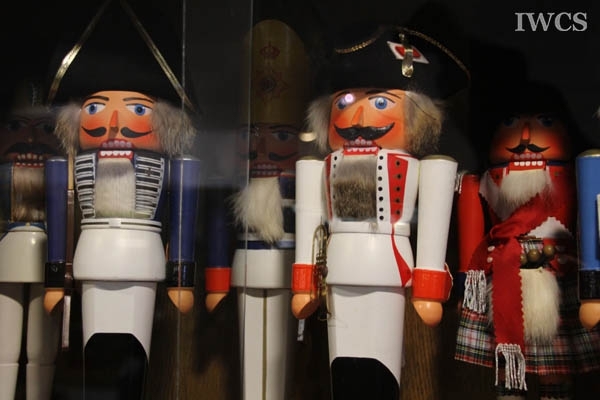 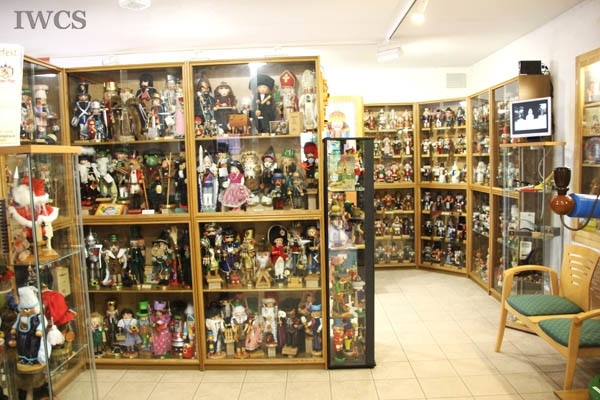 The Nutcracker Museum at Neuhausen, Germany has over 5,150 nutcrackers from 28 countries that make the world’s largest collection. The museum has both the tallest and the smallest nutcrackers in the world. 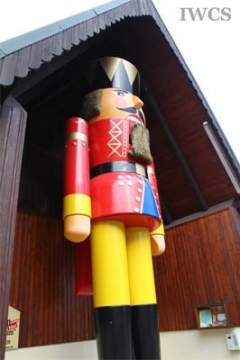 The largest is 10.1 meters tall while the smallest is merely 4.9mm in size. 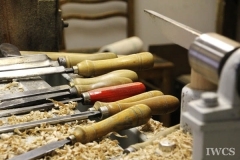 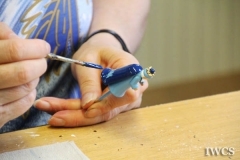 All the items were collected out of sheer interest of the owner, the Löschners family, who initially was in the business of manufacturing woodwork machines. 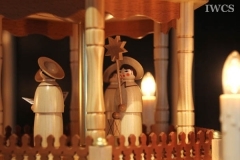 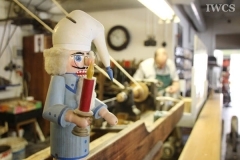 Having business relationships with woodworkers and artists, the father of the family, Jürgen Löschner, has gradually developed his passion for the nutcrackers and now it is his son Uwe who manages the property.